Flickr user Mtneer sure has a sweet setup! Click on the link to see a bunch more photos of this workshop and some older ones he’s had. 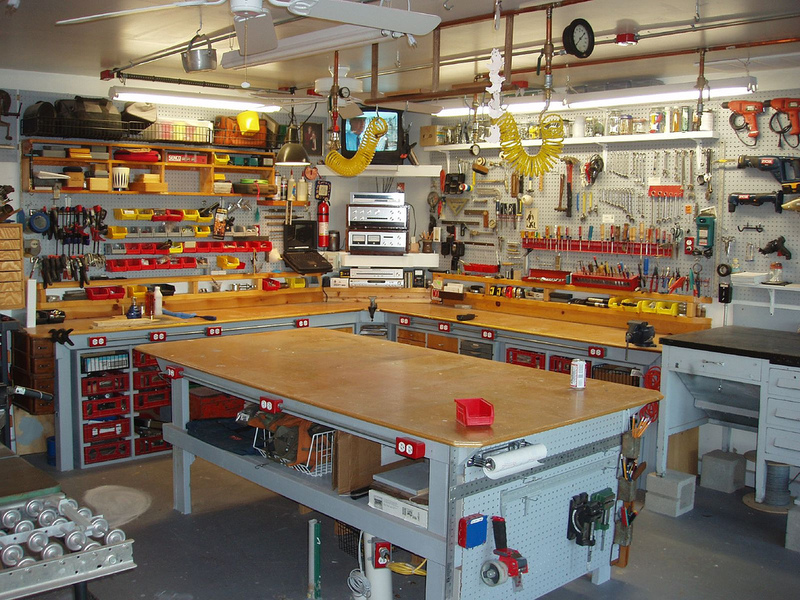 I’m conflicted, however: on one hand, I’m concerned at how neat his shop is — the only mess is a beer can on the bench! On the other hand, if I somehow cleaned my workbench I’d take a picture of it too.